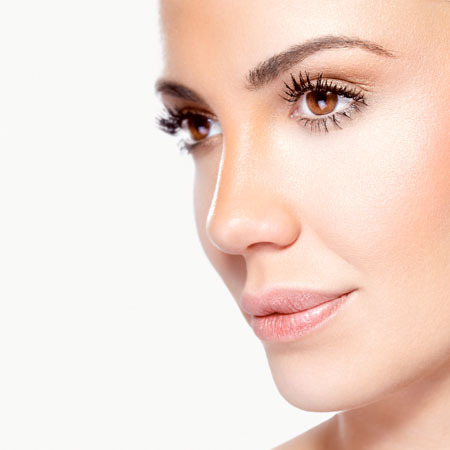 If you’re looking for the latest in laser skin rejuvenation, Affirm may be for you! Cynosure’s Affirm Laser Rejuvenation System is proving to be the gold standard in the cosmetic laser dermatology market. Dedicated to providing the latest and most advanced technology, Affirm Laser Rejuvenation is now available from The Laser and Skin Clinic in Mullingar, Dublin, and Athlone. An FDA-cleared dual-fractional laser treatment, Affirm offers the benefits of two wavelengths - one for micro-rejuvenation and one for tissue tightening - targeting all layers of the skin in a single treatment! This innovative treatment heats both the surface and dermal layers of the skin, working from the inside out addressing a variety of skin concerns and promoting overall skin rejuvenation. Affirm will tighten and renew your skin by improving the appearance of skin tone and texture. It stimulates and remodels collagen, reduces the appearance of lines, wrinkles, acne scars, and stretch marks, resulting in firmer and smoother skin with virtually no downtime! One of the most popular anti-aging remedies for many celebrities, Affirm offers a complete skin rejuvenation solution. For the month of January avail of three for two on all skin and laser treatments. Call Mullingar (044 ) 9347800, Athlone (090 ) 6498839, or Dublin (01 ) 6766527 to book your free consultation with highly experienced nurses and aesthetic therapists.